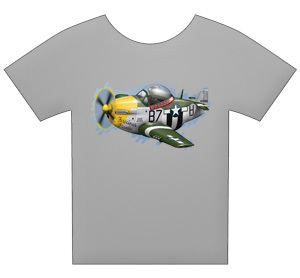 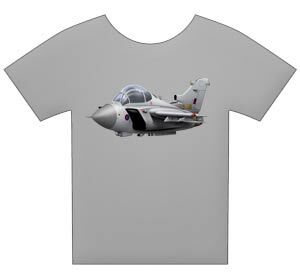 Welcome to Inkworm's t-shirts, featuring original artwork on high quality garments and great prices. 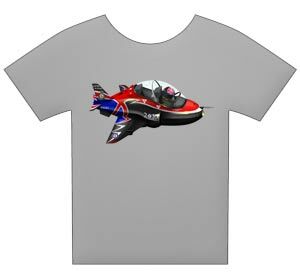 T-shirts cost £14.95 with free postage to the UK, £19.95 to Europe and the Republic of Ireland (including postage), £21.95 to the rest of the world(again including postage). 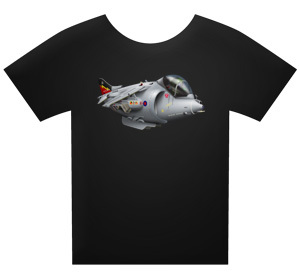 T-Shirts will be dispatched within 7-14 days. 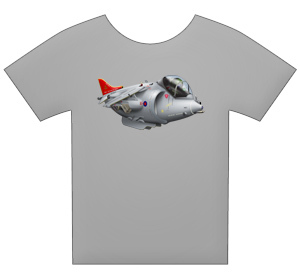 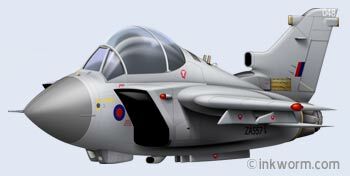 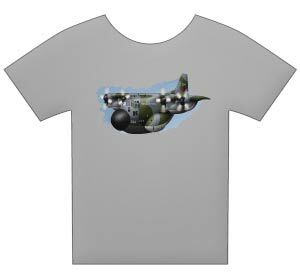 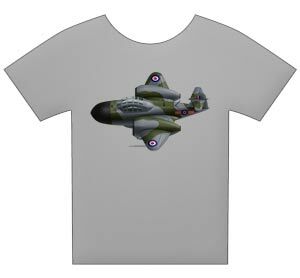 It is with regret that the Harrier is being retired from service, however the first of a series of special edition t-shirts to commemorate the retirement of the Harrier are released, they available for a limited time. 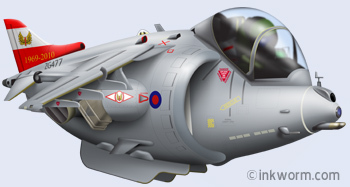 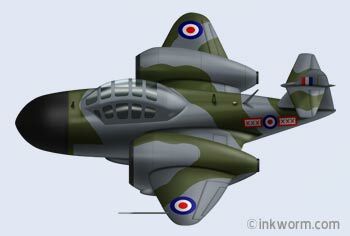 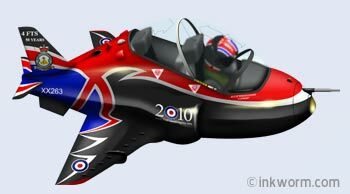 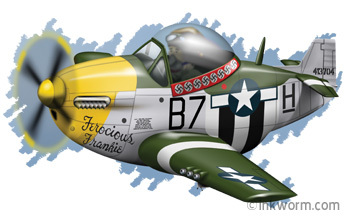 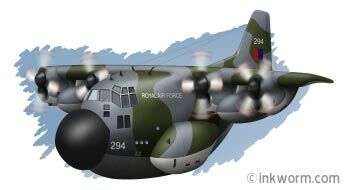 Should you wish for a particular airframe or squadron markings this can easily be produced but please use the contact form to get in touch with details, a minimum order of 10 is required.